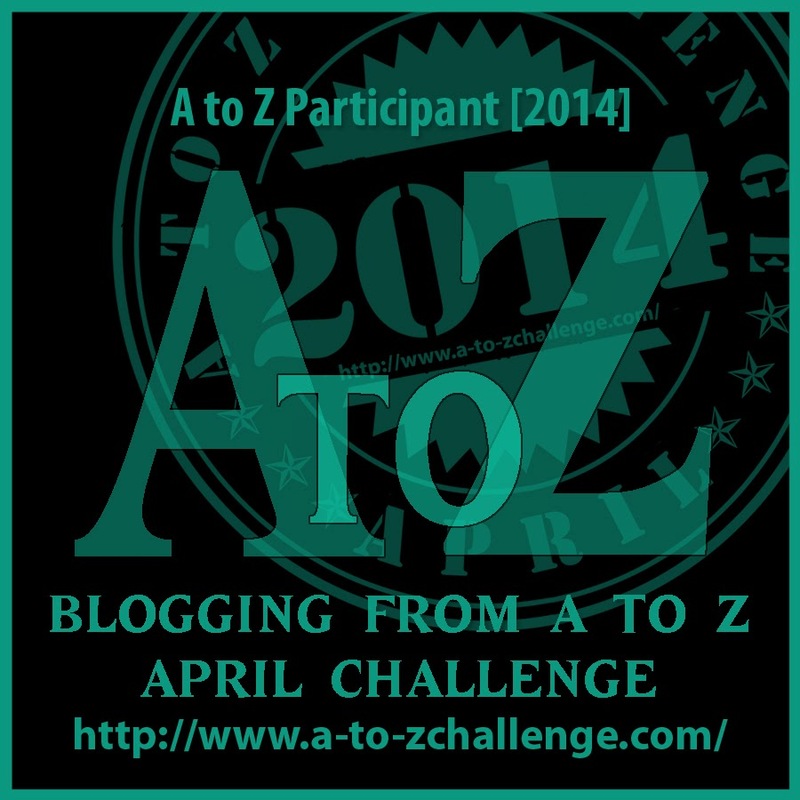 Note: Today is the third day of the April A to Z Blog Challenge, which I have entered. The challenge is to take a letter of the alphabet and write about a word that begins with that letter. So, just for the month of April, Monday through Saturday, you’ll get my 5-minute travel-themed blog post. No, my dears, it’s not near Mexico or Costa Rica! And it’s not the one in Spain. Cuenca, Ecuador is a charming city and a UNESCO World Heritage site in the Andean highlands of Ecuador. In South America, just a bit south of the equator. Weather here is temperate and pleasant. Think Lake Tahoe in the summer. 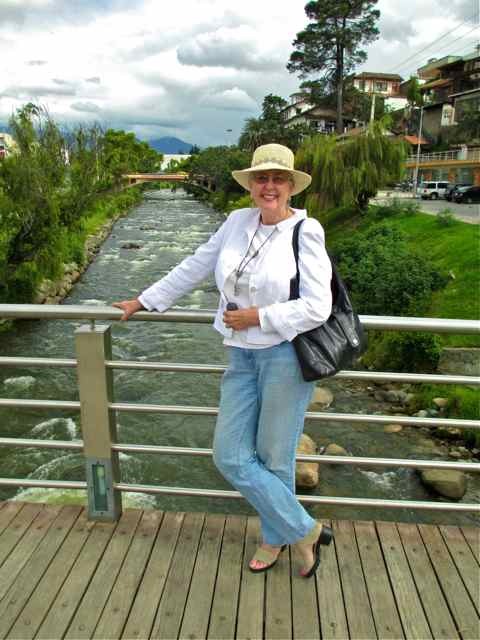 The third largest city in Ecuador, Cuenca is a popular destination for retirees from North America. Cuenca is becoming more prominent in the “healthy living spotlight.” It’s uniquely positioned to become the holistic health center of Ecuador, if not of all South America. With its variety of health services, including excellent traditional medical services, Cuenca is a perfect location the 2014 Cuenca Holistic Health Conference. I think this is all pretty exciting. 1. If you sit in Parque Calderon long enough, you will run into all of your friends. 2. You can take your life in your hands for a $2 taxi ride. 3. There’s no heat or air con, so if you feel a chill in your house, you turn on the gas oven. 5. When asked how your trip was back to the U.S., you say, "Expensive!" 6. The weather year-round is the same: 4 seasons every day. 7. You’re a foot taller than everyone else. 8. Cocktail conversation subjects are where you’re from, how long you’ve been here, what kind of visa did you get, how’s your Spanish, and when does your container arrive? 9. 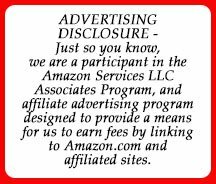 No matter your financial status, Ecuadoreans know you’re rich. 10. The pet guinea pig you had as a child is considered a gourmet delicacy. Tomorrow’s AtoZ Challenge: For the letter D I’ve chosen Doctora, for la Doctora in the Amazon, Linnea Smith. I welcome your feedback! Did you like today's message?